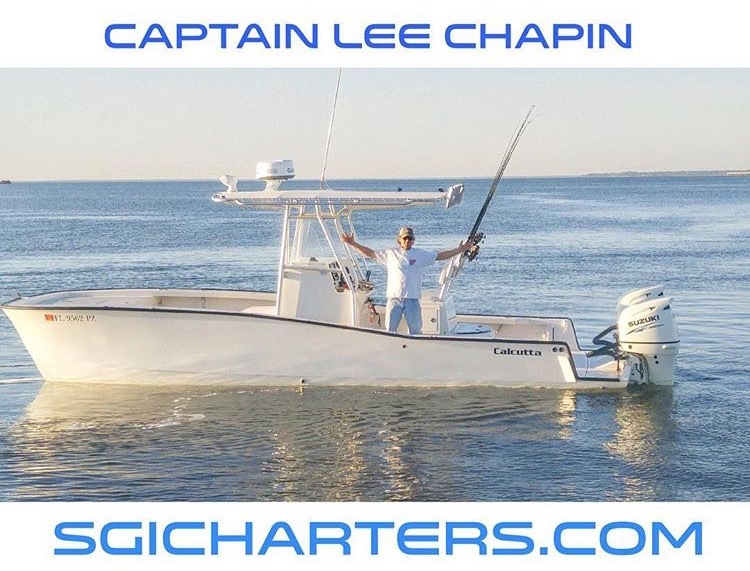 Peregrine Charters is owned & operated by Captain Chip and Lisa Bailey and is licensed and insured. Capt. Chip has lived and worked on the Apalachicola Bay as a marine biologists and fishing guide for over 23years. 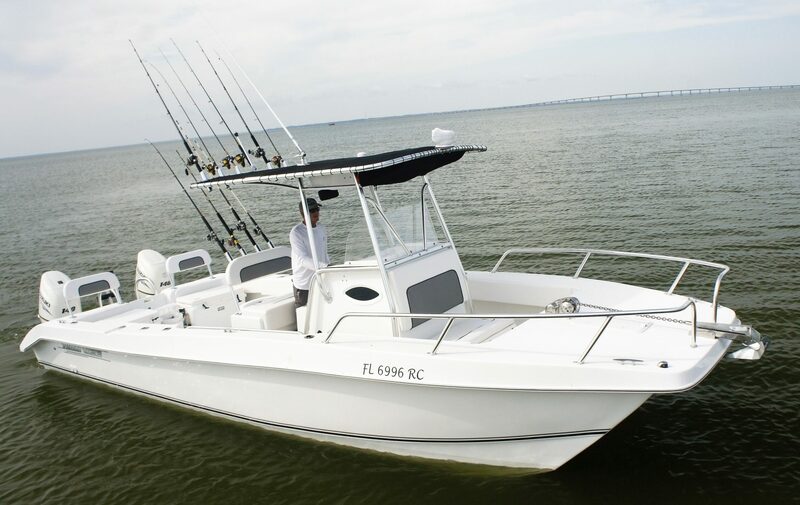 Peregrine Charters offers half and full-day bay fishing charters aboard a 23' Parker center console with shade. Targeting all of the popular inshore species. Peregrine Charters provides all the essentials, including rods, tackle, bait, fishing license, and fish cleaning. also enjoy ecotours, sightseeing to the barrier islands and up the beautiful Apalachicola River. Let's go enjoy a day on the Bay! Join Capt. Wes McCall on the water in the comfort of our 26' Twin Vee Ocean Cat. Our boat even has a head/bathroom for your convenience. Plenty of room for six people to fish Offshore up to 9 nautical miles in state waters to catch snapper, grouper, king mackerel, cobia, trigger fish, and more. 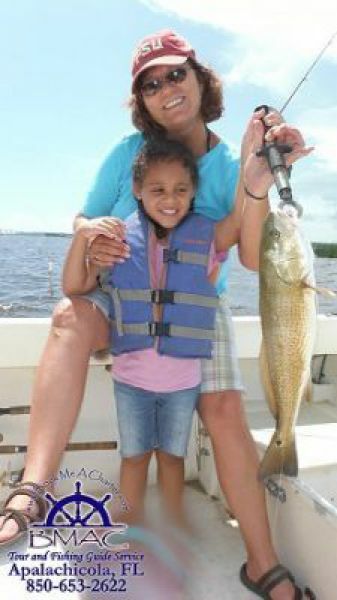 Or book a bay fishing charter which includes fishing the Gulf up to three nautical miles. Perhaps a shelling trip to Little Saint George Island and St. Vincent Island while enjoying a dolphin encounter. We can customize your charter/trip to meet all you expectations. EVERYTHING IS BETTER OUT ON THE WATER! The Maritime Museum has been re founded to celebrate and preserve the maritime history of Apalachicola in a hands-on learning environment with active sailing program and adventure programs, boat-building, restoration and educational programs. Collectively, the activities of the AMM will provide a glimpse into the rich and diverse history of the three rivers that come together to form the largest river in Florida, the Apalachicola River. The Maritime Museum offer educational tours which include; 1-7 day trips into the Gulf and along the barrier islands, island and river trips, canoes, kayaks, rowing shells and sailing dories which departs from the Museum docks and we also offer airboat trips. AMM is offering full moon river cruises this June 16th & 17th, Thursday and Friday nights from 8-10 pm. Book your cruise on the museum's 40' catamaran, Starfish Enterprise, with tables and bench seats, or set sail on the classic 52' Gaff Rigged Schooner Gitana. Cruise past the historic waterfront and up the scenic Apalachicola river as the sun sets, then take in the magic of the moon rise over the water. Come and take a drive on the ”Wild Side” along Florida’s Big Bend Scenic Byway where theme parks and bright lights give way to horizons of towering pines and blue-green Gulf waters. The “Bend” is where Florida’s Gulf Coast curves westward, sheltering vast seagrass beds, marshes, winding rivers, sugar-sand beaches, deep forests, and crystal-clear springs. The unparalleled natural bounty and beauty of the Bend have attracted visitors since 15,000 BC. While traveling on the Byway, visitors can explore the natural resources which have supported and sustained the lives and the livelihoods of generations past and present. Tallahassee, Florida’s capital city, welcomes travelers to this 220-mile natural wonderland where wildlife outnumbers people. Over 300 species of birds, 2,500 plant species, and more carnivorous plants (30) than any similarly sized area in the world call the Bend home. The Forest and Coastal Trails, offering two distinct experiences, culminate in a two-day drive unlike any other. Journeys of SGI is a full rental and retail provider of kayaks on st. George Island. We offer guided bay and offshore fishing trips with some of the best captains in the area. Guided sightseeing trips in kayaks & powerboats are offered year round. We also rent powerboats, stand up paddleboards, kayaks and golf carts. Captain Jimmy Maxwell, 5th Generation Native to the Forgotten Coast - Saltwater and freshwater fishing on the Apalachicola River, Bay and its many backwater channels. Half and full day fishing charters. Experience gators and different wildlife and nature on a sightseeing tour of the Apalachicola River and Fort Gadsden Historic Site. Get a chance to see the dolphins on a tour and shelling adventure to the barrier islands. Ready to try Stand Up Paddleboarding?! It's easier than you think! Learn to Stand Up Paddle Board from a certified Instructor that specializes in stretching, yoga, fitness and having fun! Group classes, private lessons and rentals. Perfect for a family adventure! Contact us today! A informative and relaxing eco tour on the "Half Shell" a fully restored Oyster boat turned into comfortable, beautiful tour boat. With experienced Captain Gibby Conrad. If you're passionate about boating, diving, or snorkeling - or want to experience these thrills for the first time - Daly's offers all the excitement of the ocean playground. So don't hesitate to call us - we will happily answer all your questions about our services or other offerings in the area to help make your vacation a great time! Salty Charters offers a variety of fishing trips and tours aboard a beautiful 24' Glasstream. Enjoy fishing with area native Captain Jonathan Creamer. Captain Creamer is a lifelong resident of Franklin County. Coming from a family in the commercial fishing industry, he has fished on local waters since childhood. Enjoy inshore fishing in our bays, offshore fishing, family friendly sightseeing trips, eco and river tours, or romantic sunset cruises. 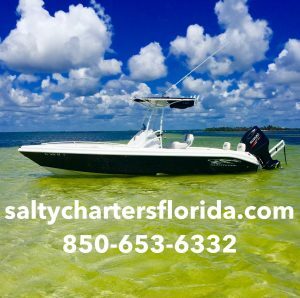 If you are planning a vacation to the Forgotten Coast, contact us for a day of tight lines at 850-653-6332 or saltychartersflorida.com USCG Master Captain's license and insured. Explore St. Vincent's Island aboard a 24 foot Pontoon boat with licensed Captain Joey Romanelli. The shuttle departs and returns daily at YOUR schedule from Indian Pass Road C-30B, Florida. Choose your mode of transportation. Rent a bike and we'll transport you and your bike to the island. In addition to our shuttle and bike rental services, we offer pleasure cruises and charter fishing trips. Come explore a unique and natural island. Hike the trails or stroll the beaches. Shelling, surf fishing, and bird watching are some of the treasures you'll discover at St. Vincent's Island. Capt Tommy Robinson and his brother Capt Chris Robinson are two of Florida's most respected and sought after saltwater guides. The guide service has been featured in numerous magazine articles including Men's Journal, Southern Living, Field & Stream, Sports Afield and Outdoor Life. Successful trips are available year-round on Apalachicola Bay and St. Joe Bay. 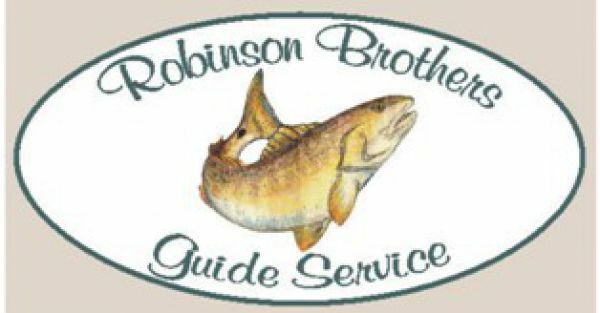 During the winter months, Robinson Brothers also offers snook fishing trips in the Florida Everglades and Permit trips in the Florida Keys. Please visit our web site or call us to book the trip of your dreams! 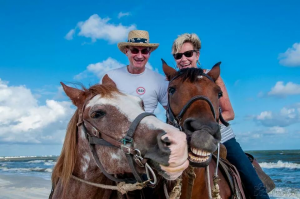 Cape San Blas is one of the only remaining beaches in the Country where visitors can rides horses ON THE BEACH! 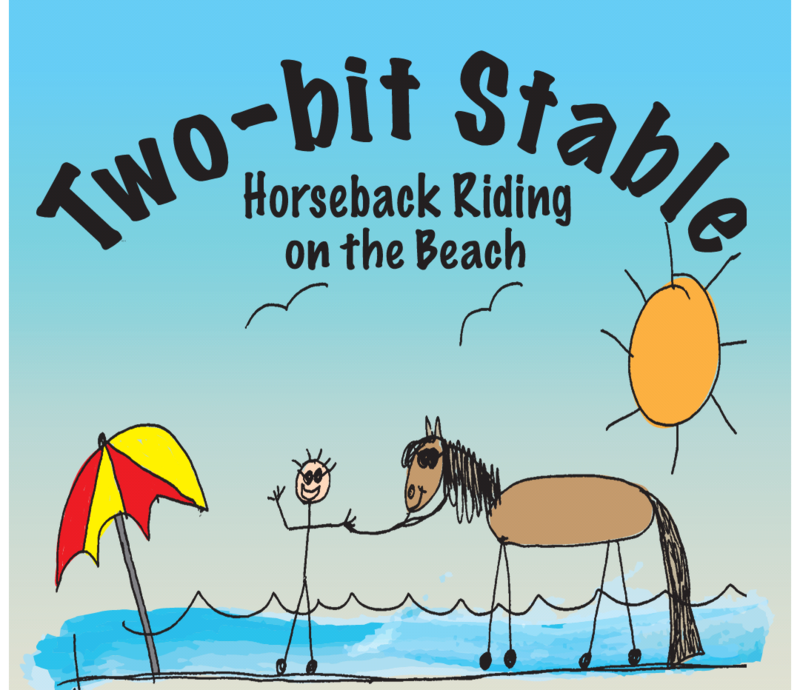 Experience the area atop one of our beginner friendly horses. We offer happy horses who love their job, love people, and really love showing off for the camera! Guaranteed to have the kids smiling and everyone walking away with a lifetime memory! " Creating wonderful memories has been our specialty since the summer of 2000"
Environmental Resources providing "Certified Green Guides" for Black water Backwater Adventures, Electric Canoe Excursions and Beach Walks. Aquatic Sciences provides Water Gardens and features. Pond Management, Recirculating Aquaculture and Aquaponics Systems and cultivating "Native" species for Habitat Enhancement. The Apalachicola River and Bay has always been the economic force that's driven our County. From the early paddle wheel boats and steamships of the cotton age, thru the lumber and sponge industry. To today's fishing, shrimp and oyster harvesting. The Apalachicola is rich in history from Confederate and Union troops during the Civil war to the Army Air Corp during World War II. So Sit back enjoy your time on the water and Captain Steve the worlds greatest story teller will give you a tour you wont soon forget. Boat Rentals, Kayak & Paddle Board Rentals, Sunset Cruises, Eco Tours, Sailing Trips, Snokel Gear Rentals and Rod & Tackle Box Rentals. Enjoy Apalachicola ¨ LLC, has a fabulous downtown retail location with a wonderful assortment of unique gifts, beachwear, dresses, jewelry, beach toys and t-shirts too. We carry an entire collection of the famous Enjoy Apalachicola merchandise, such as aprons, hats, visors, baby bibs, toddler tees, cups, coozies and many more items. Enjoy Apalachicola provides Corporate and Vacation Concierge Services. Enjoy one of our many specialized tours, tours of Historic Apalachicola, art gallery tours with complimentary wine tastings, or maybe you would prefer a "Top That Tap" tour and sample several of the most popular beers on tap at the most popular restaurants. We enjoy event planning, supply notary services and Wedding Officiants. Plan your beach wedding on beautiful St. George island or in historic Apalachicola. 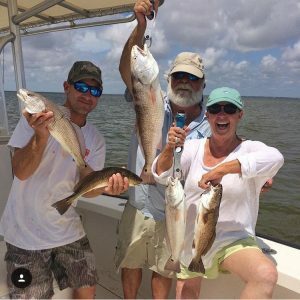 We offer many "How To" classes, such as, for our first timers who are just learning to fish and for those who want to learn some new Southern recipes using our fresh Florida seafood. Let us assist you in planning your vacation activities or business conference. For our corporate businesses, we provide a variety of services, such as Human Resources Business Consulting, Grant Writing, business writing and professional email writing training, MS Office training and much more. We offer customized professional Corporate Concierge Services. Captain Jeremy Davidson Specializes in Guiding Inshore Fishing, Photography & Outdoor Enthusiasts of all skill levels, including commercial Photographers. Call Us to Explore Our "One of Kind" Apalachicola River, Bay & Florida's Forgotten Coast Islands!!!
" READY TO DESIGN "
Kayak, canoe, SUP, and bike rentals; guided eco-tours, snorkeling and scalloping trips; kayak fishing. Located directly on St. Joseph Bay and Loggerhead Run Bike Path. Launch on site or local delivery available. Fun for the whole family! The coast of northwest Florida is such a biologically rich area that it is considered one of six biodiversity hotspots in the United States. The region within which the Florida State University Coastal & Marine Laboratory (FSUCML) is imbedded is relatively untouched by the development that plagues many of Florida's shores. As such, it includes a mosaic of habitats ranging from oyster reefs to seagrass meadows, from freshwater bogs to salt marshes, with ready access to nearshore sponge reefs and offshore drowned patch reefs. The mission of the FSUCML is to conduct innovative, interdisciplinary research focused on the coastal and marine ecosystems of the northeastern Gulf of Mexico, with a focus on solving the ecological problems faced by the region by providing the scientific underpinnings for informed policy decisions.